Guys I just got to interview the fabulous author, Robin Roe! She is the author of the fantastic novel, A List of Cages. This is a book that deals with violence and abuse but it also deals with very heart warming topics such as love and friendship. I read this book and I absolutely ADORED every single page of it! 1. 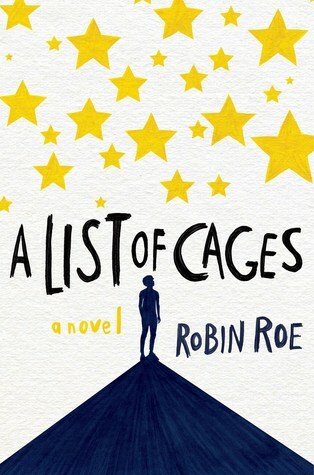 What inspired the story of A List of Cages? I drew from my own life, and from the experiences I’ve had with kids who’ve experienced trauma. 2. How did you get the character ideas of Adam and Julian? 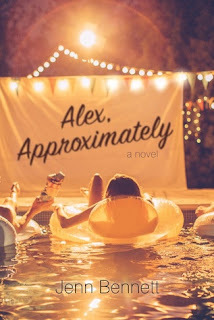 This will probably sound strange, but it felt like Julian and Adam already existed—as if I was eavesdropping on the thoughts and memories of real people. your favorite childhood story and how has that affected who you are today? you could get something magical across with words alone. That really stuck with me. 4. In this book there are several scenes that deal with serious topics such as abuse. How did you portray those scenes with writing and was the process difficult? 5. 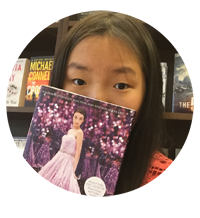 What diverse YA book would you recommend to anybody? 6. What advice do you give to aspiring writers? Write for the joy of writing, and write as if no one will ever read it. The most inhibiting thing in the world is to imagine what others will think of our work as we’re doing it. 7. What other works can we expect from you in the future? I’m working on a contemporary YA novel as we speak. Well that was it! Thank you once again Robin for letting me interview you and guys if you haven't checked this book out yet, then drop everything you're doing and read it now!